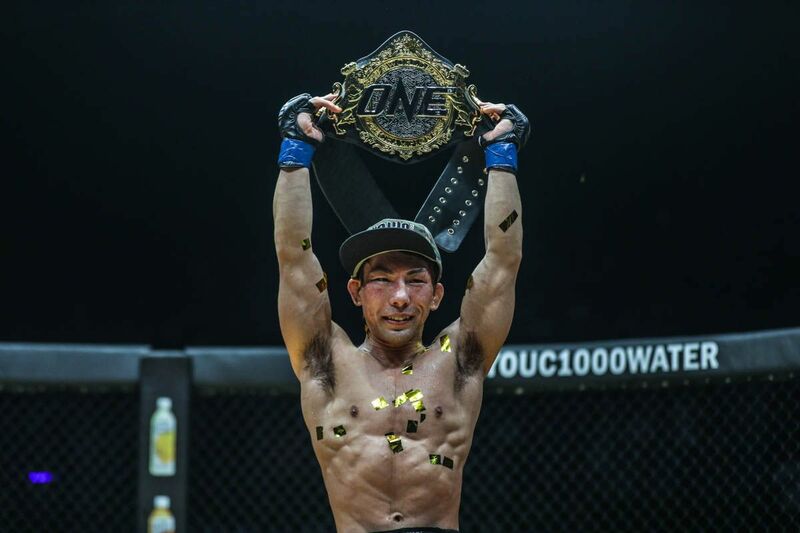 ONE Championship has officially kicked off 2019 with a new World Champion. 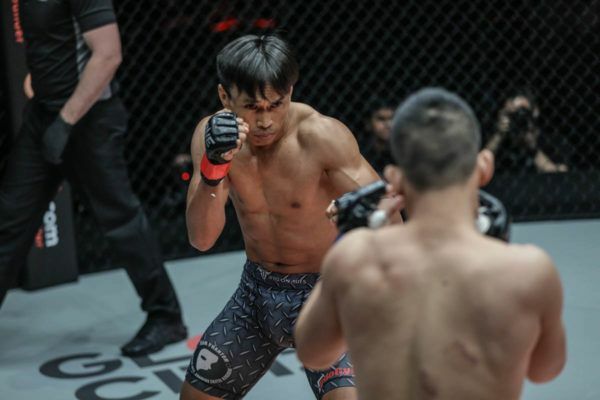 After a grueling five-round battle in the main event of ONE: ETERNAL GLORY, Japan’s Yosuke “Tobizaru” Saruta edged out defending ONE Strawweight World Champion Joshua “The Passion” Pacio via split decision to leave Jakarta, Indonesia with the gold. The 31-year-old challenger used a combination of relentless pressure and repeated takedown attempts to get the nod from two of the three cageside judges. When the action returned to the feet, the Japanese challenger looked to push forward at every opportunity. He exerted controlled pressure to force “The Passion” onto the back foot and into a counter-striking role. Things started to open up a little more in round three. 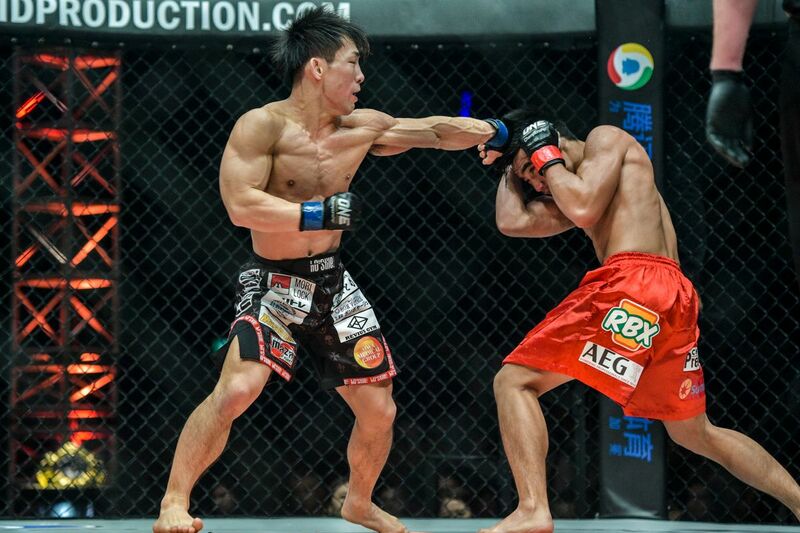 Saruta easily shrugged off Pacio’s guillotine choke attempt, and the pair soon traded blows in a series of mini-exchanges in the latter half of the stanza. 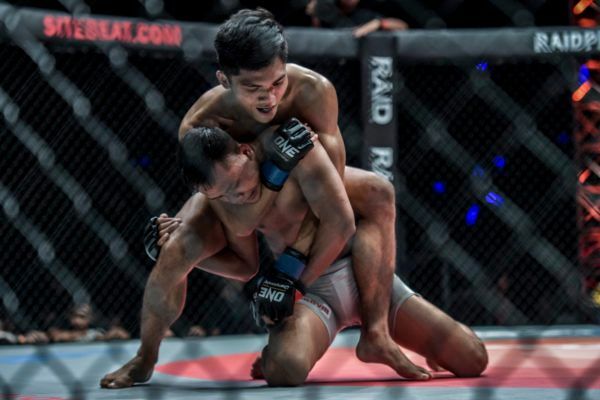 The capacity crowd inside the Istora Senayan exploded into life as the Team Lakay standout connected with a spectacular jumping knee, which sparked a wild exchange that continued until the end of the frame. 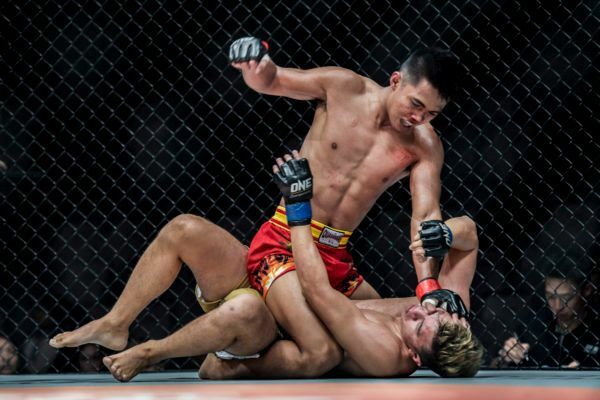 “Tobizaru” signaled his intent at the start of the fourth round when he came charging out of his corner and secured a single-leg takedown. The Jakarta crowd came to life once again, voicing their support for the Filipino star as Saruta piled on the pressure. Ultimately, the period ended in a stalemate as the contest went into the fifth and final round. Sensing victory might be within reach, Saruta upped his intensity level and briefly stiffened his rival’s legs with a crisp right-left combination, which caught him flush on the chin. Pacio, meanwhile, continued to work off the back foot, mixing up roundhouse kicks and two-punch combinations with the occasional spectacular spinning technique. While he showed an admirable ability to get back to his feet, “The Passion” was unable to prevent the 31-year-old Japanese challenger from taking him to the canvas – a factor that may have proved decisive in the judges’ assessment of the contest. 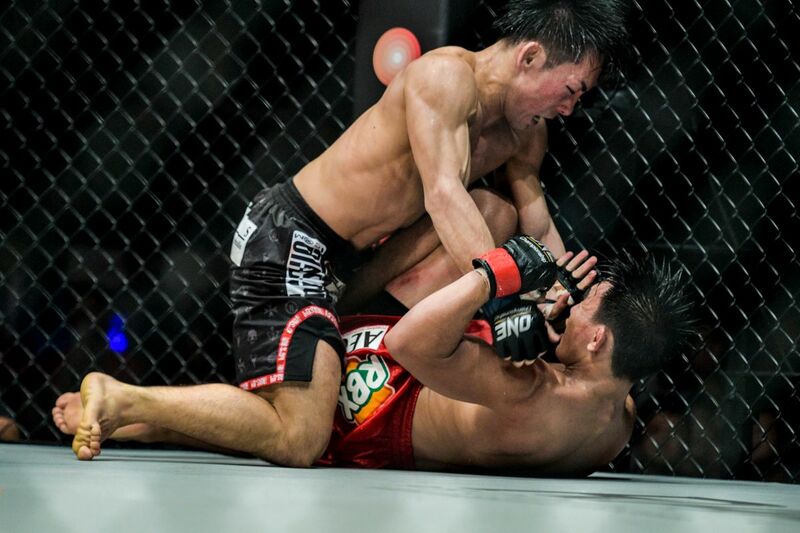 After the bout went the full 25-minute duration, the Tokyo native’s hand was raised in victory. 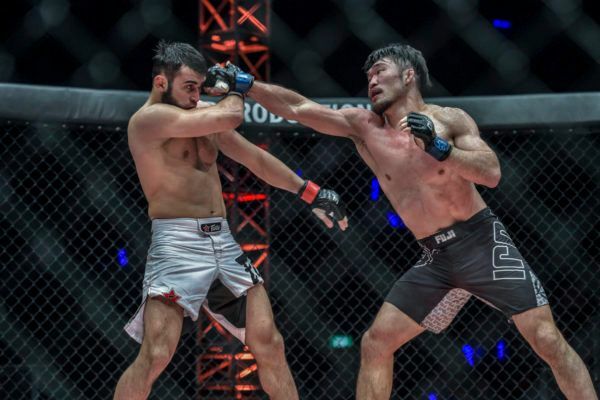 Saruta’s hard-earned World Championship victory comes hot on the heels of his win over former titleholder Alex “Little Rock” Silva, and it establishes “Tobizaru” as the man to beat in the promotion’s action-packed strawweight division. Now with 19 wins to his name, and the gold around his waist, Saruta’s victory could not be better timed, as the world’s largest martial arts organization steps into Japan in two months’ time.